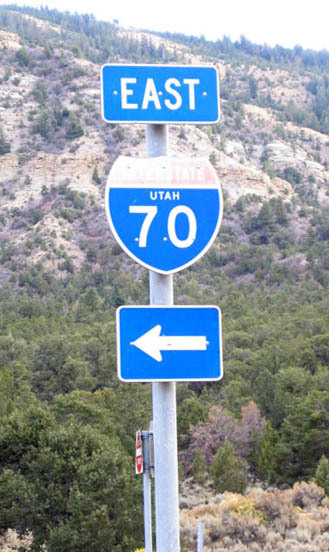 The last state-named shield in Utah, gone as of November, 2008. 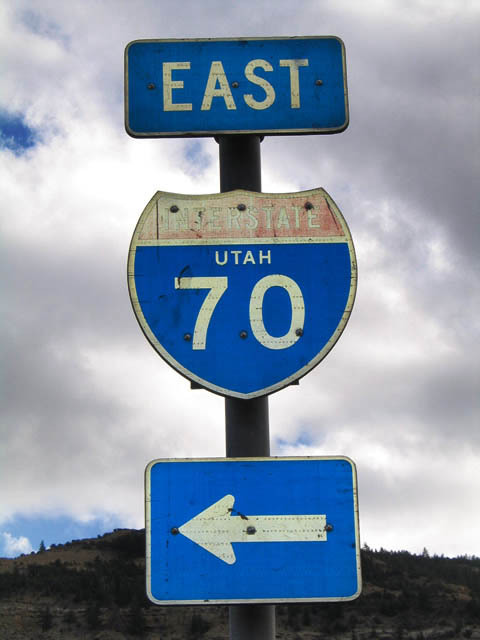 It was located on the overpass at exit 72 (Fish Lake National Forest). Photo by Jake Bear, 6/18/2007.